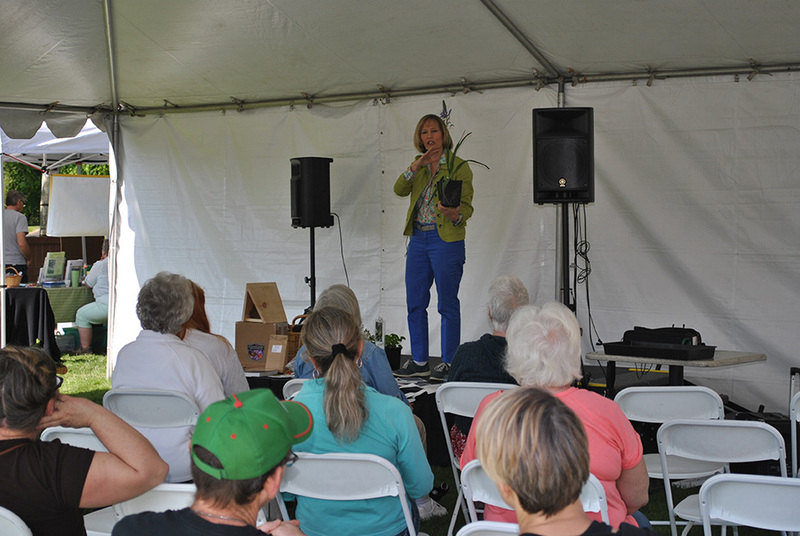 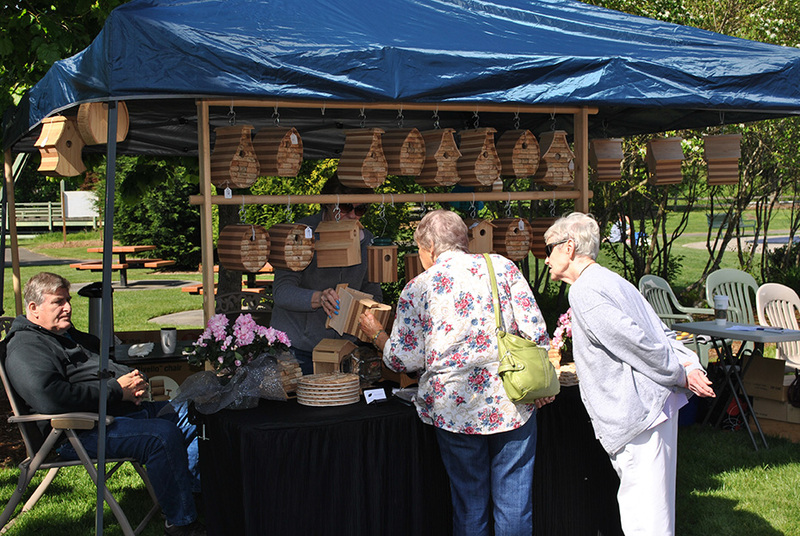 Celebrate wildlife, nature and gardening at the Annual Backyard Wildlife Festival while learning how to create a backyard wildlife habitat that attracts native wildlife. 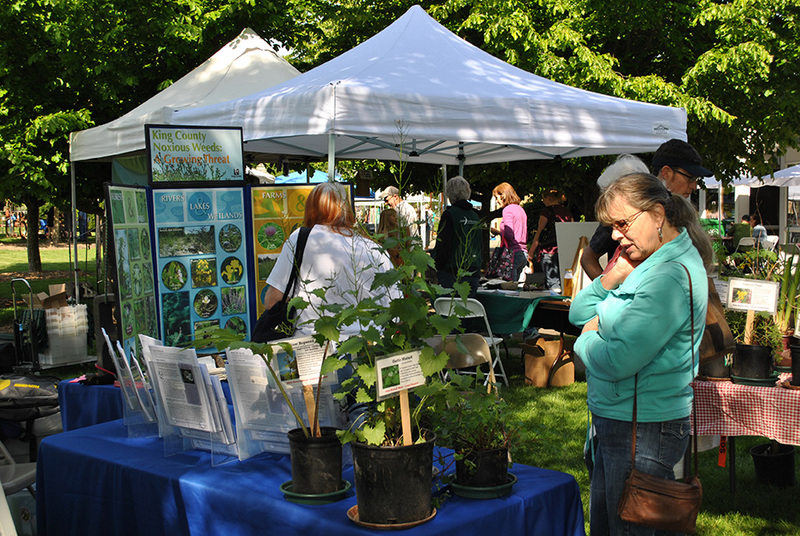 Event features presentations with local experts, along with a variety of resources, arts & craft vendors, and native/garden plant sales. 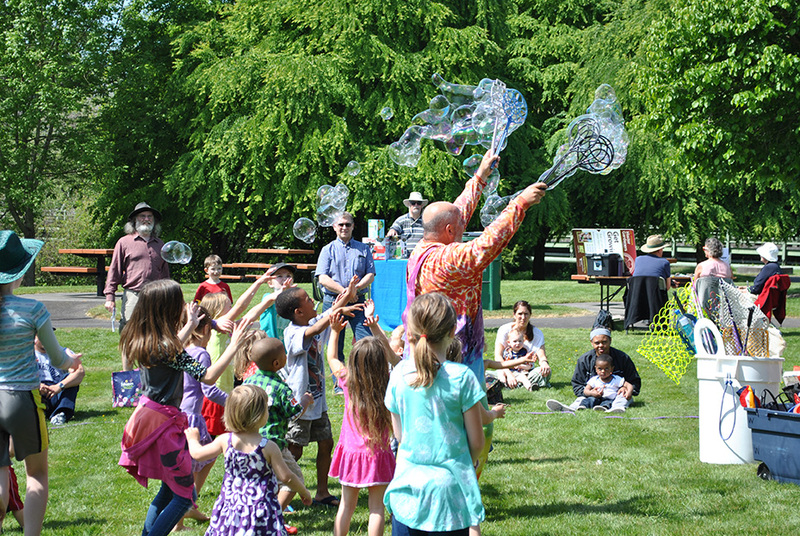 Don’t leave the kids at home, hands on art projects, family activities, chaulk-a-palooza, giant bubbles and much will keep the entire family entertained and excited. 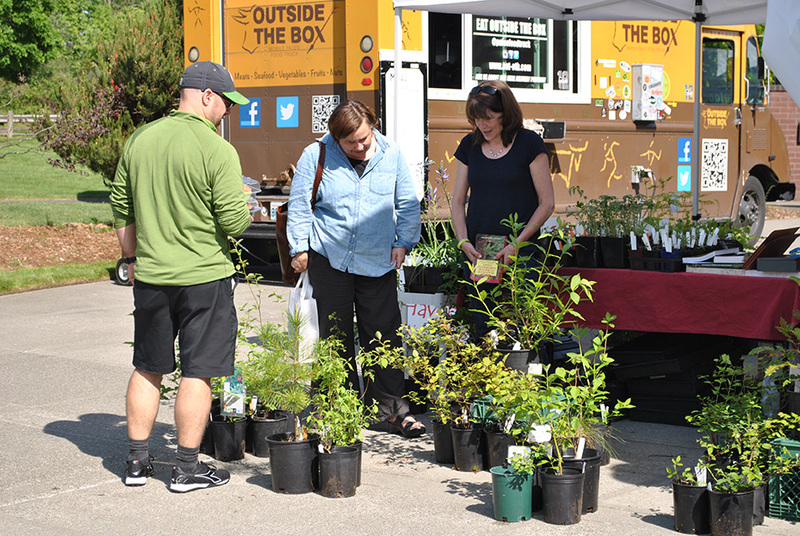 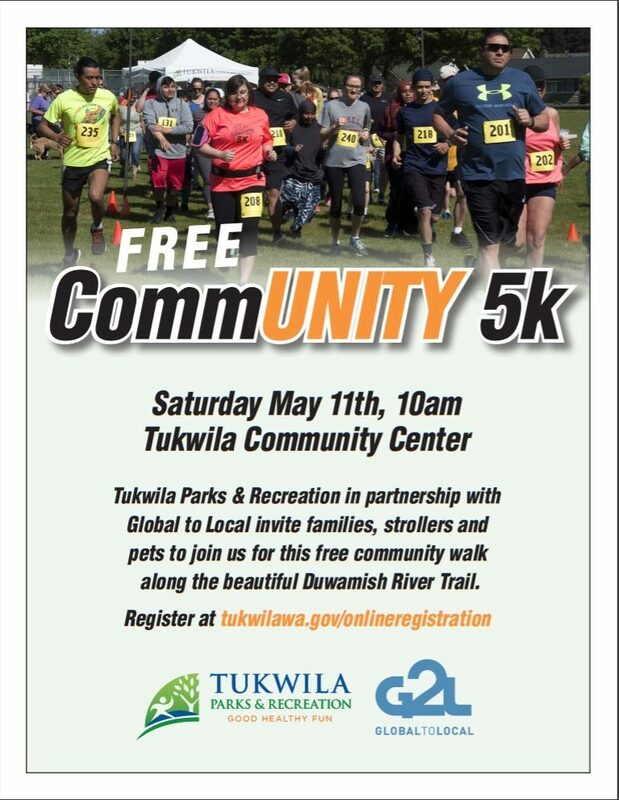 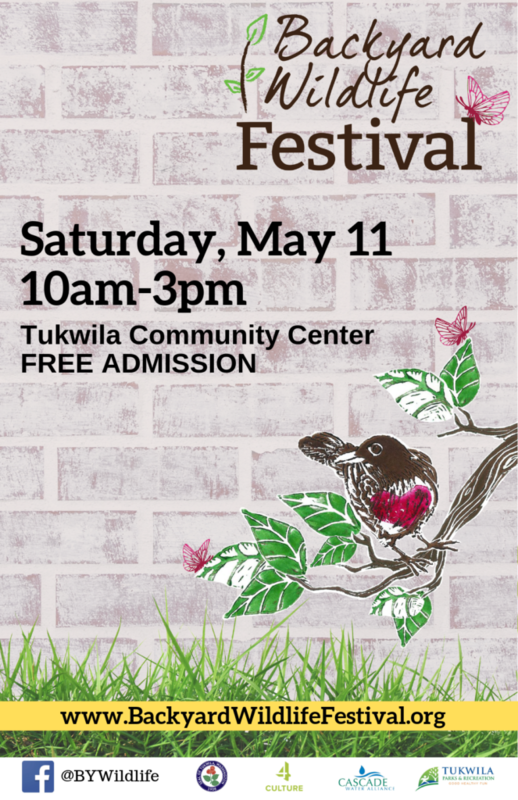 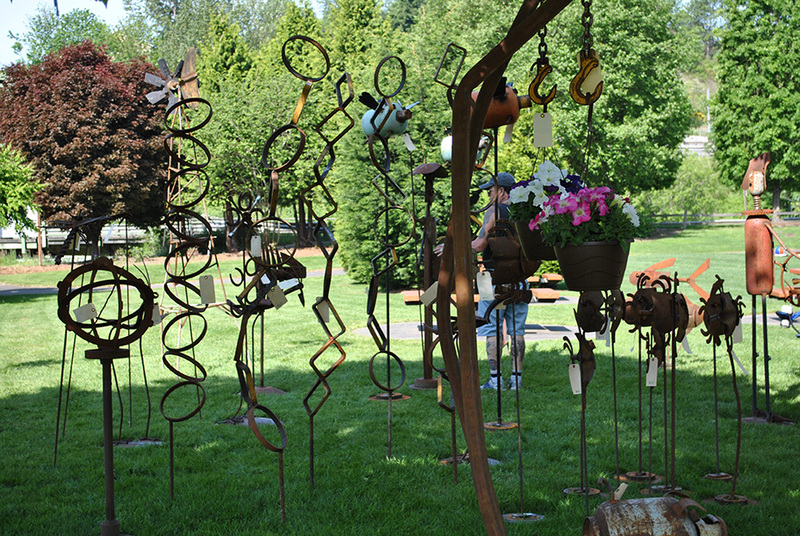 The Backyard Wildlife Festival is always held the second Saturday in May at the Tukwila Community Center, 10:00-3:00pm.